Unless you lived in Washington state somewhere between 1958 - 1981, you most likely have not heard of JP Patches. For those of you who didn't know him, let me introduce you. 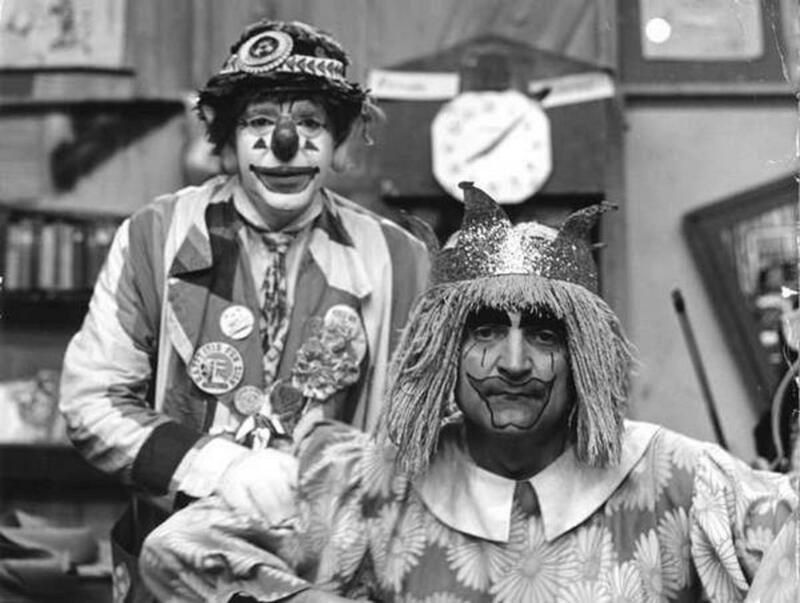 JP Patches, (aka Julius Pierpont Patches), Seattle's favorite clown, was a local TV icon from 1958-1981. He starred in the Emmy award winning JP Patches Show. It was one of the longest running children's program in television history. JP was played by Chris Wedes, a Seattle, WA entertainer. His shows were live and unscripted; it was improv at its best. JP Patches was the Mayor of the city dump and lived there in a run down shack. Every week day at 7 a.m.. and again at 4 p.m., JP rode his tricycle to his shack and was never able to stop in time. Without fail, for 23 years, JP slammed into the garbage can, yelling all the way. It was expected he'd crash every time, and yet, it was thrilling EVERY time. It was the perfect way to start out the day, with a laugh. JP had many friends who visited him daily, including a love interest, Gertrude, who was also Miss City Dump (played by Bob Newman). He also had a young friend named Esmerelda, who was a Raggedy Ann doll with the canned laugh of a baby. I just loved that laugh. Another favorite was Ketchikan the Animal Man (also played by Bob Newman); LeRoy Frump; Grandpa Tick Tock, which was a grandfather clock against the wall with a human face; The Swami of Pastrami, and many more. And to round it all off, there was his arch enemy and counterpart, PJ Scratches (aka I.M. Rags). JP Patches was our friend because he looked into the camera and talked to us. JP was a builder-upper, with encouragement overflowing. He loved to announce birthdays of Patches Pals by pretending he could see the birthday children through his ICU TV. 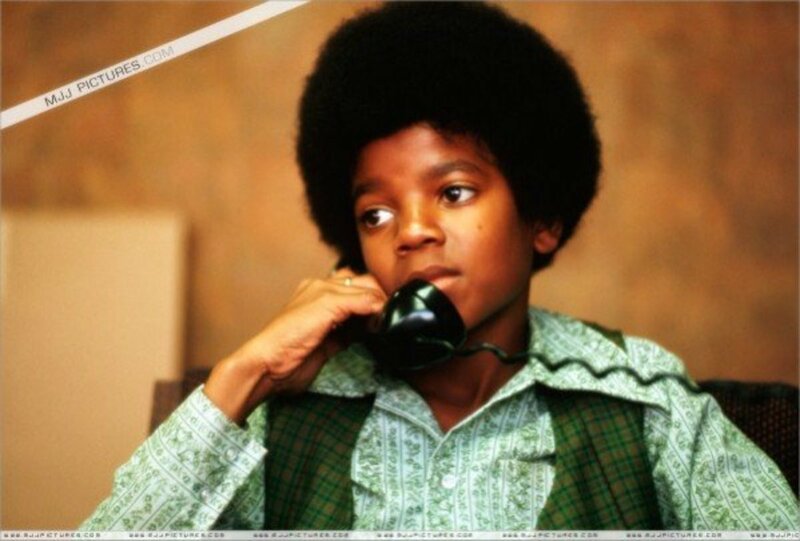 To have your name and birthday announced on the air by JP was celebrity status for 24 hours. It was so personal, too. JP regularly invited cub scouts, boy scouts, brownies, girl scouts, bluebirds, and school children to visit his home at the city dump. He introduced each one to the television viewers and asked them a question or two, which made them feel very special; another occasion for 15 minutes of fame for many children. JP Patches finally hung up his patches in 2011, as he was battling cancer. All those years he visited Children's Hospital, cheering and encouraging children. 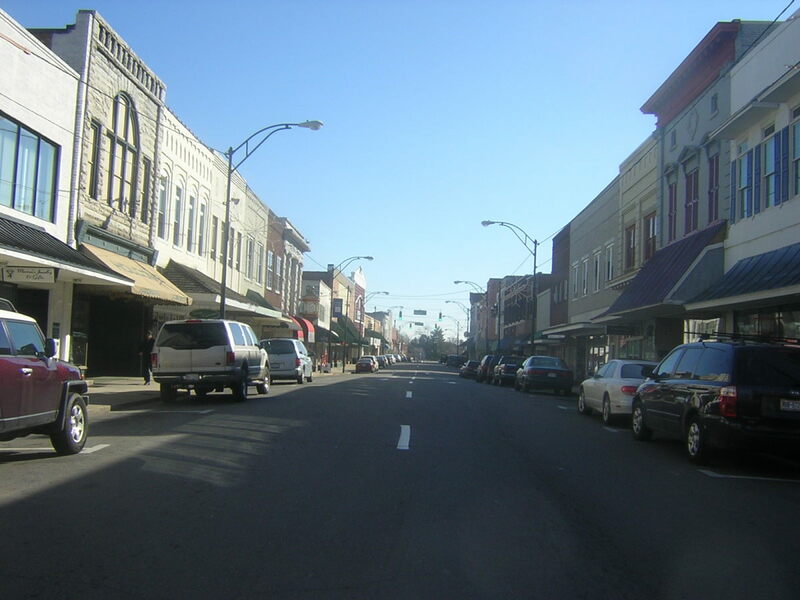 Often times he brought his beloved Gertrude. His life was full of personal appearances at private birthday parties, usually of now grown up fans, schools, and other public events. In 2008, the city of Freemont, WA, unveiled a statue of our beloved JP as a tribute and thanks for his many years of love and service to children. The bronze painted statue portrays JP and Gertrude in their classic dosee do. Chris Wedes passed away on July 22, 2012. Patches Pals and the whole Pacific Northwest mourned him deeply. He is greatly missed. Back in 1994, I presented my sister Chris with a JP Patches T-shirt for her birthday. When she pulled away the tissue paper and held it up, seeing JP's image, she broke down and wept. That's what an impact he's had on children, even after they've grown into adulthood. She's never worn the shirt because it makes her cry, but she keeps it close and it is one of her prized possessions. When she was packing for a move a couple of years ago, in fact just days before he passed away, she told me her friend that was helping her came across her JP shirt and was going to toss it into the goodwill box. Thankfully, my sister caught it before it went any further. At the news of JP's passing, Chris immediately began Youtubing JP, reliving memories of JP and looking for memorabilia. I hope one day she can wear the shirt. But that's my sister. JP was my hero because he exuded love and silliness, and he sent a message to us that we were special. He called us by name, and he kind of mentored us with his Patches Pal list, which he went over every day with us. He wanted us to be responsible people, and good children, so he challenged us with this famous check list. If we did every thing on the list, we were declared bona fide Patches Pals, and we could watch our mothers faint. I was fortunate to have a dad who encouraged me to "eat all my food" like JP, so if I did, which was always, I got to also be a member of the Clean Plate Club. So ol' JP drew our parents in as well. JP went through this list every day on the air. If you completed the list, you were a Patches Pal..."and then your mother would faint." I had a lot of anxiety about going to school when I was in first grade. My teacher scared me half to death. I got sick a lot that year, just from the dread and stress. After breakfast, if I could choke it down, I had to have my daily JP Patches fix or I couldn't make it through the day. He was like the soothing balm of Gilead to my anxious little soul. He entertained me every week day for a half an hour before leaving for school. I got my confidence boost, my emotional steadiness, and my hope that all would be well. If I had a bad day, I could turn him on again when I got home from school. He was always there waiting for me, his little Patches Pal. From toddlerhood through my elementary years, JP was our faithful friend, day in and day out. Laying in front of the tube twice a day was just part of our daily routine. His twice, daily crashes into the garbage can was a routine I needed in my life. It was something I could depend on. 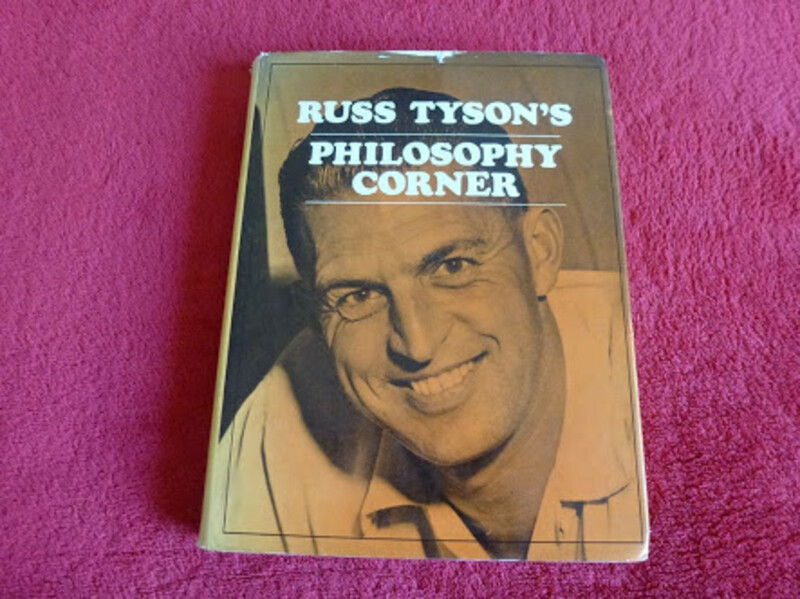 JP was also one to come alongside the underdog, a role I assumed quite naturally. Although he encouraged us to be good little girls and boys, he let us know by how he spoke to us, and how he interacted with all his crazy friends, that making goofs, and things not working out as planned was perfectly fine. It was a part of life. I guess his unspoken message was, "Don't take yourself or life too seriously. It's okay to goof up, you are still special." When I was in sixth grade, we moved away to southern California, and that was the end of JP Patches for my family. Besides, I had had to become a closet Patches Pal because sixth graders were considered too old and too cool for JP in my school. I came back with my husband and children in 1990 and JP was no longer on the air. I was so disappointed because I wanted my youngest two to get to know him. I looked him up on the internet however, and found the T-shirt I got for my sister. I sure wish I'd bought one for myself. I heard that he made appearances at birthday parties of his grown up Patches Pal friends. An appearance from him could bring grown men and women to cry ( just as my sister did), or a squeal of glee like a school girl. So I kept up with him via internet and local news. I was crushed when I heard he'd passed. Dear JP, I love you, and look forward to seeing you in heaven one day. Be sure and make Patches Pals out of all the angels. Thanks for getting us all through childhood. Here's praying the Lord will give you a special patch of his own, which you can lay down at his feet. © Lori Colbo. All rights reserved. 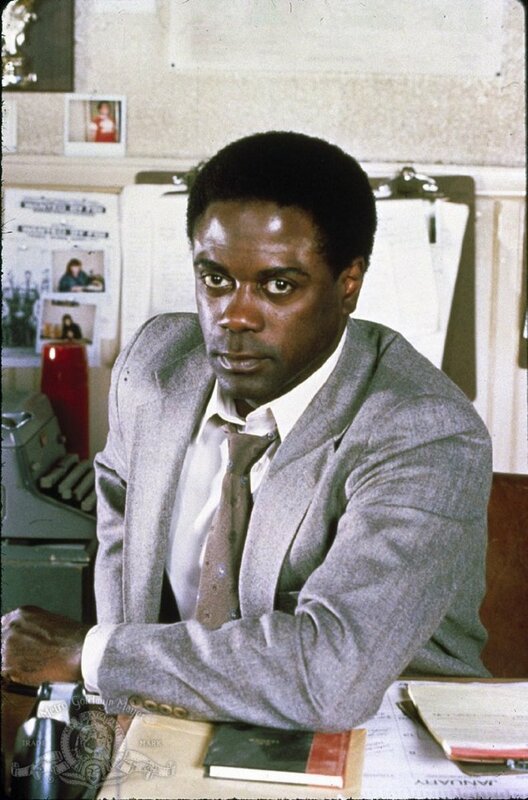 A tribute to actor, Howard Rollins. I am so excited to meet another Patches pal. I wish my grandkids could have known him too. But let me tell you, no other clown compares to JP. I watched J.P. Patches every morning and every afternoon until I had to leave home at the age of 15. He made me feel safer when my mother had to go work before I woke up and he made me feel safe when I had to come home to an empty home in the afternoon. 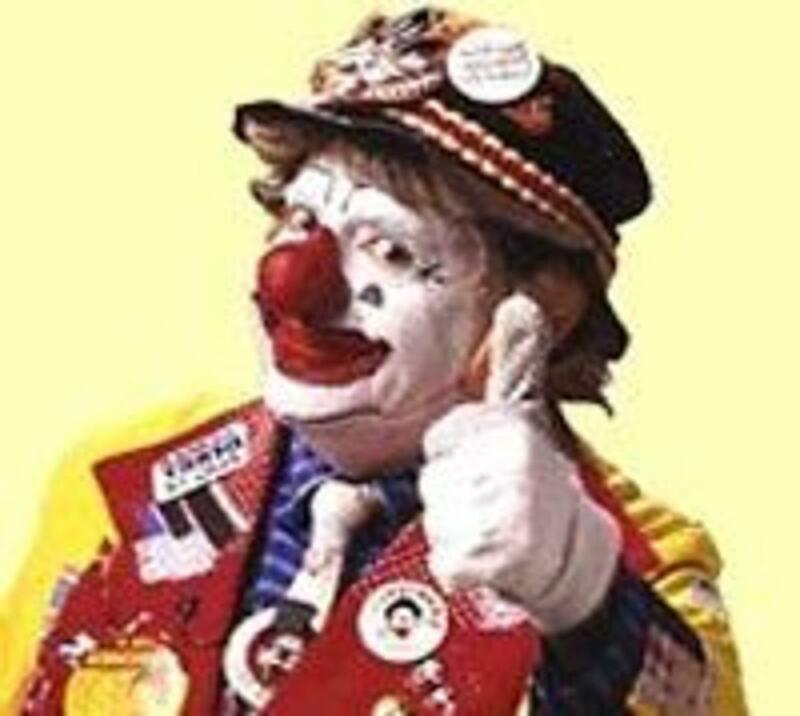 J.P. Patches was a great clown and helped a lot of the "latchkey" kids back in the day. I will miss him forever. I only wish that my grandchildren got a chance to know him or another clown like him. Good hearing from you as always HB. 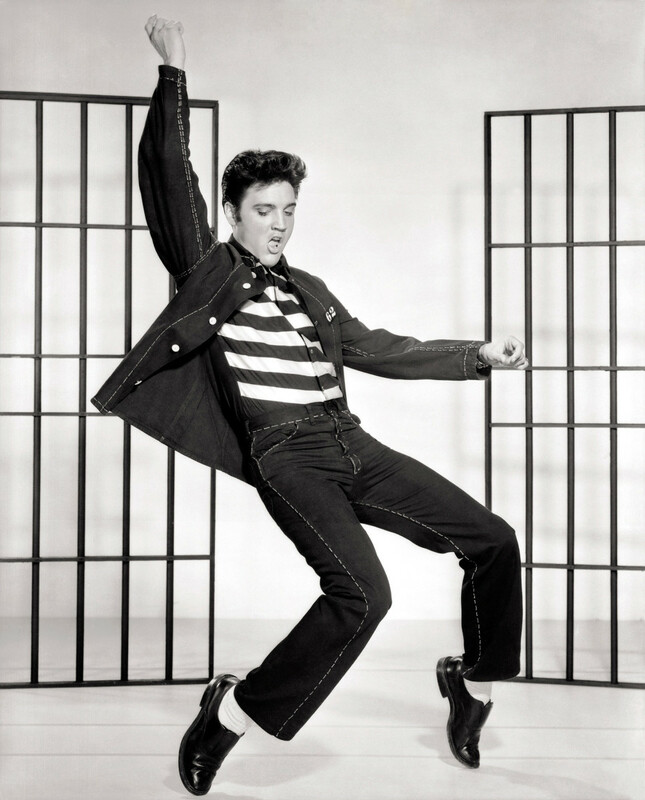 He must have been a wonderful man to dedicate himself to bring joy to people. Thank you for this tribute. I feel happy just as if I had known him also. A great tribute. I have heard of JP Patches until now. But I'm sure all of can remember childhood icons. Mine was Kaptain Kangaroo and Gene London. I don't know if they were just local Philly guys or not but I used to run home and watch them after school. Again a great heartfelt tribute. Blythe, how exciting you got to meet him and be on his show. I am green with envy. I dearly loved him and will never forget him. Nice to meet a fellow patches pal on hubpages of all places. Thanks so much for this beautiful tribute of memory, brings tears to my eyes... I was one of those lucky Brownies that got to be on air with him... I was starstruck and unable to speak... JP took it right in stride. He was truly one of my heroes! I treasure my t-shirt just like your sister (got mine from my sister a couple of years ago)! Hugs going out to all our fellow Patches Palls and beyond! Hi teacher Joe, I am not remembering the Friendly Giant, but the Kaptain was a daily and beloved friend too. Romper room was fun as well. Thanks for stopping by. For me it was The Friendly Giant, Kaptain Kanagroo and Romper Room. Thanks for stopping by Angela. Always good to hear from you. Tom, greetings my fellow Patches Pal, nice to meet a hubber who knows him. I am glad he enriched your life as a youngster. We need more JP's in our lives. LG, I am sad that his program didn't go national in that respect, although it would have ruined the local feeling of it. 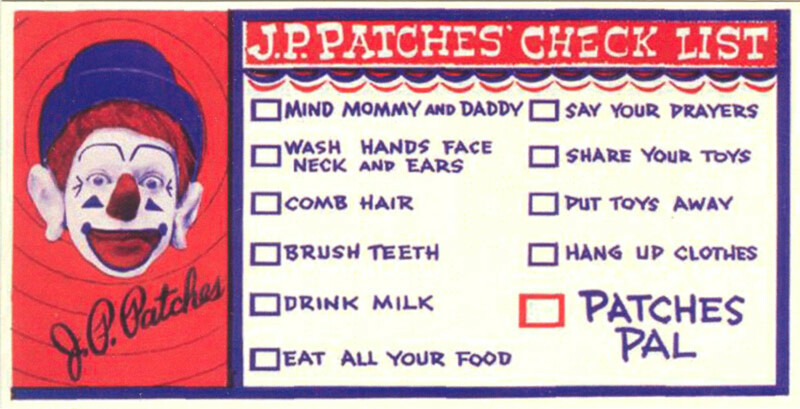 Every child should have had a JP Patches in their life. I guess living on the east coast has its drawbacks. Until today I never heard of JP, but thanks for getting me up to speed. Sorry I missed him. I, too, was a Patches Pal. He was a beloved local icon. My children were born after he left the airwaves, but they knew who he was!